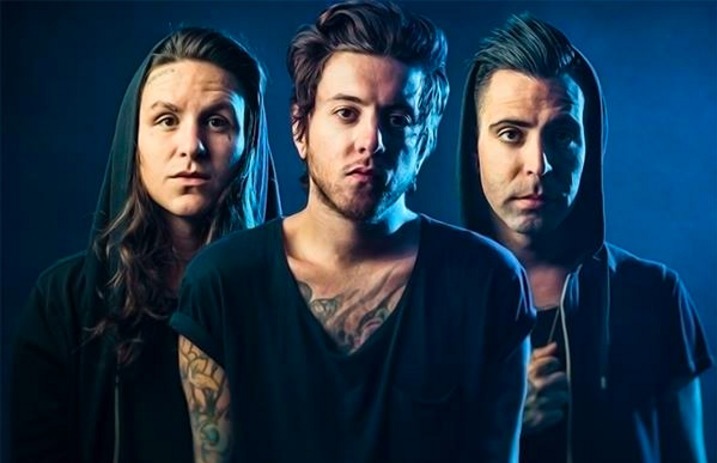 Breathe Carolina began in 2007 with original members Kyle Even and David Schmitt. They released their debut album, It's Classy, Not Classic, in 2008 on Rise Records. They released their next three LPs on Fearless Records. Even left the band in 2013. Since their most recent full-length, Savages, the band have taken a different direction musically—one that’s void of virtually all heavy elements that were incorporated into previous efforts.